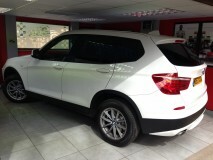 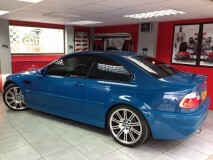 AutoTints is not your average window tinting company. 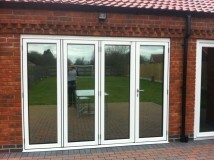 Based just outside of Grimsby, we specialise in window tinting for car and home windows. 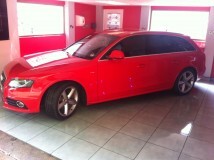 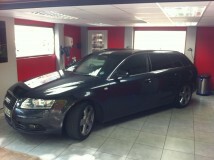 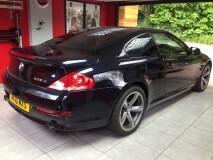 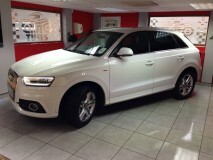 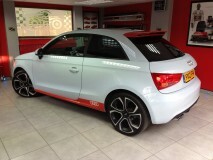 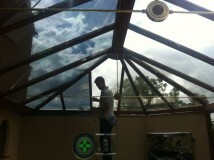 If you need window tinting for your conservatory, car, home or office, AutoTints is the place to call. 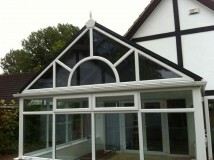 We have over 15 years of experience in the industry and all of our work comes with an unconditional guarantee. 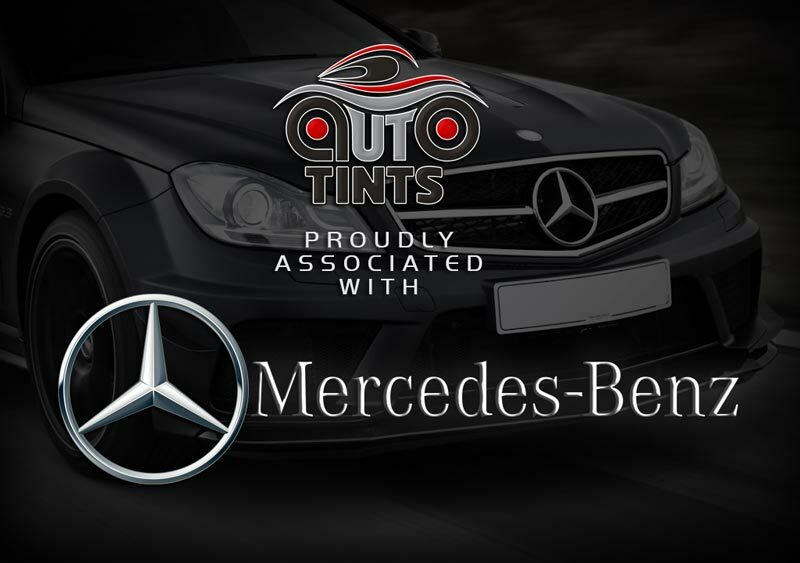 We go the extra mile by providing a “Collect, Tint & Deliver” service for cars, so you can get your car windows tinted without going out of your way – We are fully insured to work on and drive all customers vehicles. 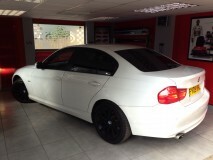 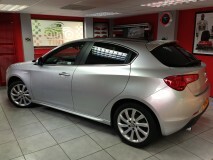 As a local Grimsby business with over 15 years of experience, all our tints are fully guaranteed.